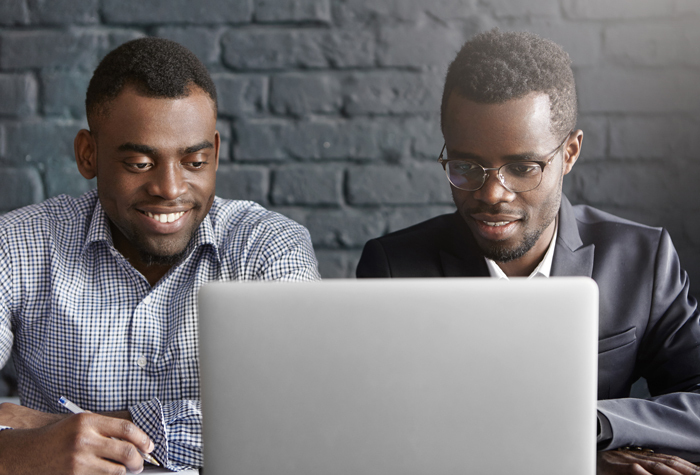 UW-IT is collaborating with partners across the University to modernize systems and tools and provide critical support for business operations. Graduate program survey data can now be quickly viewed online by users in the Graduate School, Professional and Continuing Education and other post-grad programs. Users simply sign in to the BI Portal to view trends from applicant Accept/Decline surveys and graduate student Exit surveys. Survey data is provided by the Graduate School in partnership with UW-IT. 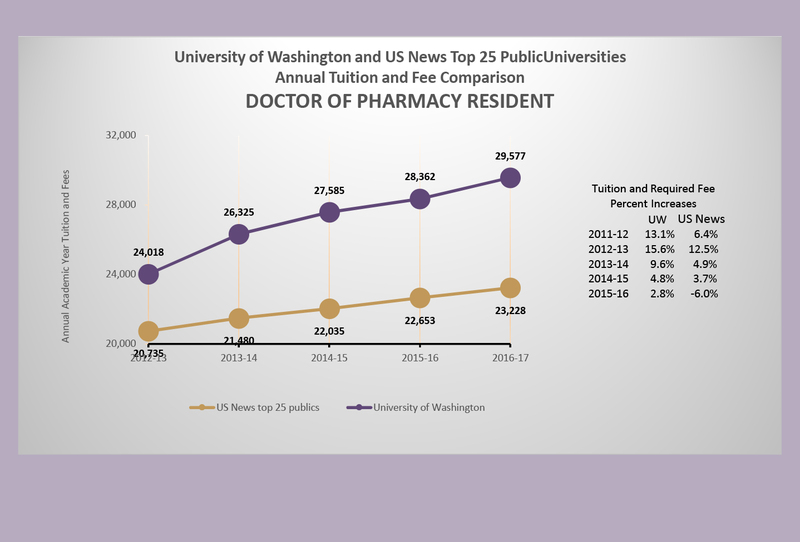 Explore data on enrollment, degree, graduation and retention trends on the updated Public Profiles interactive dashboards, the UW’s institutional fact book. New data is provided every academic quarter, except for degree production trends, which are updated every August. The information is provided through a collaboration between the Office of Planning & Budgeting and UW-IT. UW staff now can use an online tool to request access to UW G Suite and UW Office 365 productivity platforms for individuals — volunteers, collaborators, alumni and retirees — who are performing work in support of the UW. 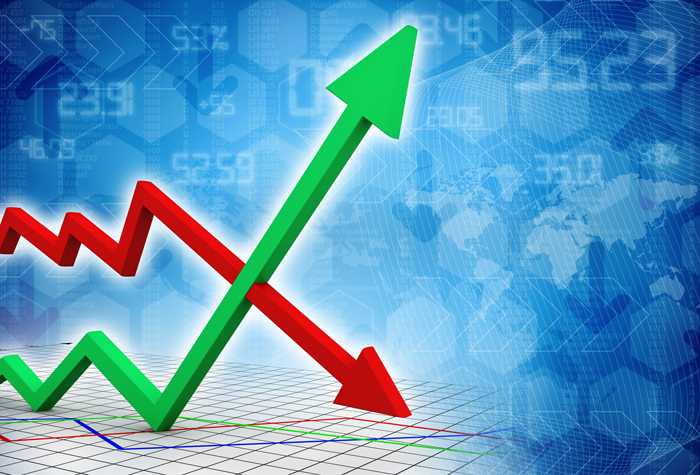 Access for affiliates must be renewed annually through the tool. See how the UW performs against universities of similar size and scope with the updated Peer Dashboards in UW profiles. Eleven dashboards compare graduation and retention rates, fall enrollment, expenses by category, revenue breakdown and more. 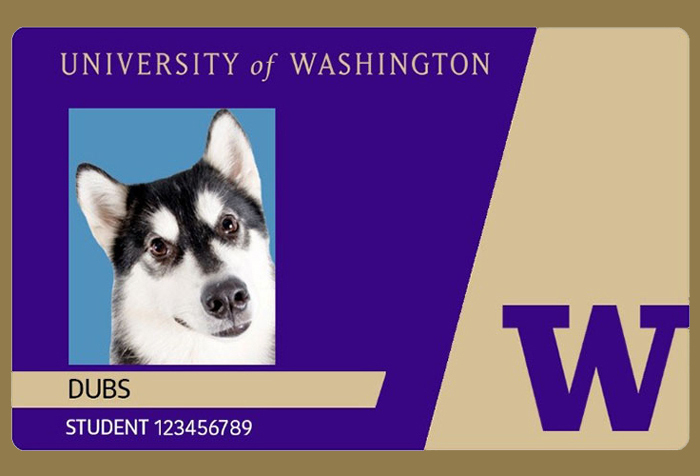 UW students, faculty and staff can have their preferred name on their Husky Card instead of their legal name, supporting the UW’s goal of creating a welcoming and respectful community. 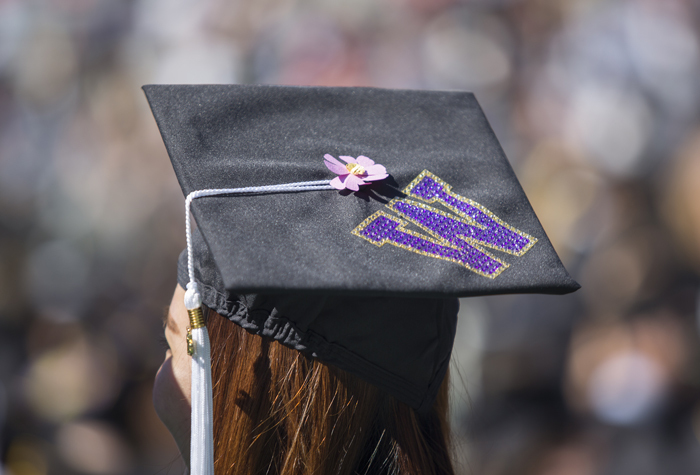 Set a preferred name to your Husky card and other UW resources on Identity.UW, managed by UW-IT. Updates to the Research Administration Data (RAD) cube make it easier to add inflation adjustments to your data analysis. The release of the Research Budget Expenditures report helps grant administrators and principal investigators track how grant money is spent at the individual budget level across campus. Three new visualizations, Research Expenditure Dashboards, enable administrators and decision-makers to view aggregated and inflation-adjusted expenditure data across time. 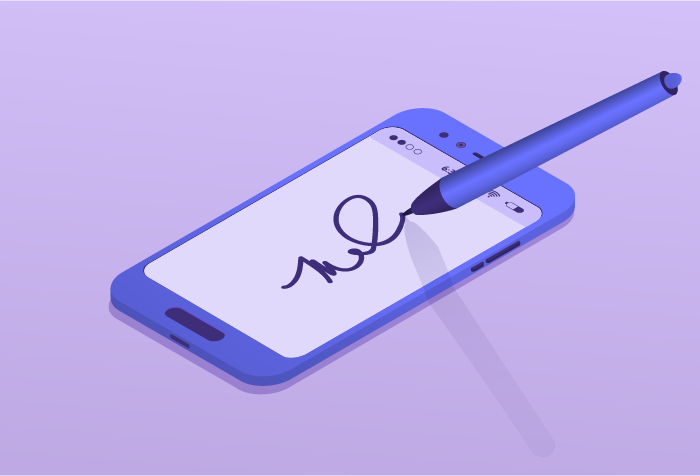 Research consent forms can now be signed online using the UW’s eSignatures service, which allows users to send, receive and manage documents that require a signature. 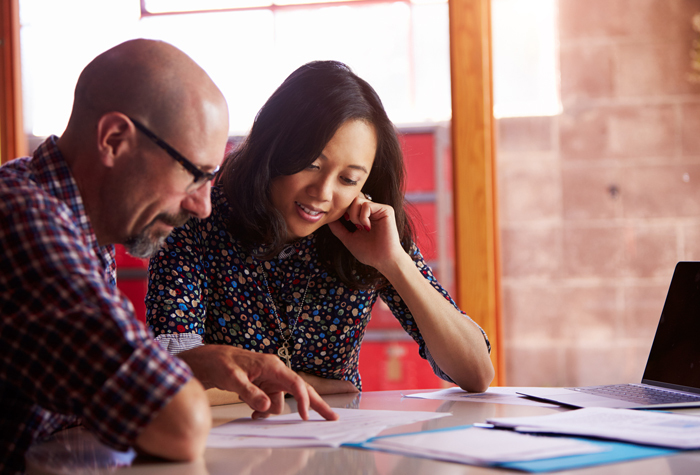 The Human Subjects Division in UW Research collaborated with UW-IT to offer the service, which supports the University’s initiative to go paperless and increase administrative efficiencies. The Integrated Service Center (ISC) introduced several initiatives to expand engagement with the UW community this year. The goal — increase collaboration to make the Workday system and business processes more efficient for everyone. 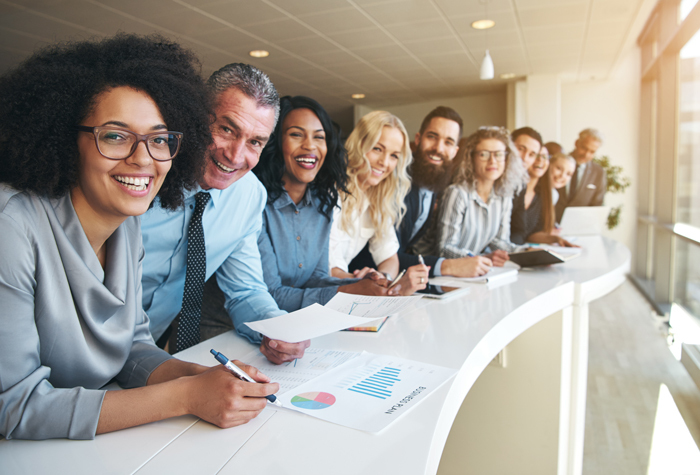 Initiatives included regular meetings with unit liaisons, co-hosting bi-monthly Administrators Forums with UW Human Resources, and creating an ISC Advisory Council to help identify priorities. 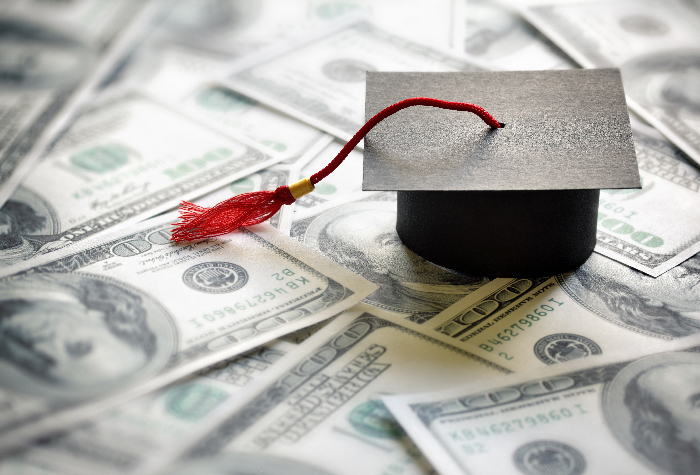 Potential and current undergraduates and graduates now have the ability to see how the cost of tuition has changed over time on a publicly available website. UW-IT’s Enterprise Information, Integration & Analytics unit partnered with the UW Office of Planning and Budgeting to develop these visualizations.